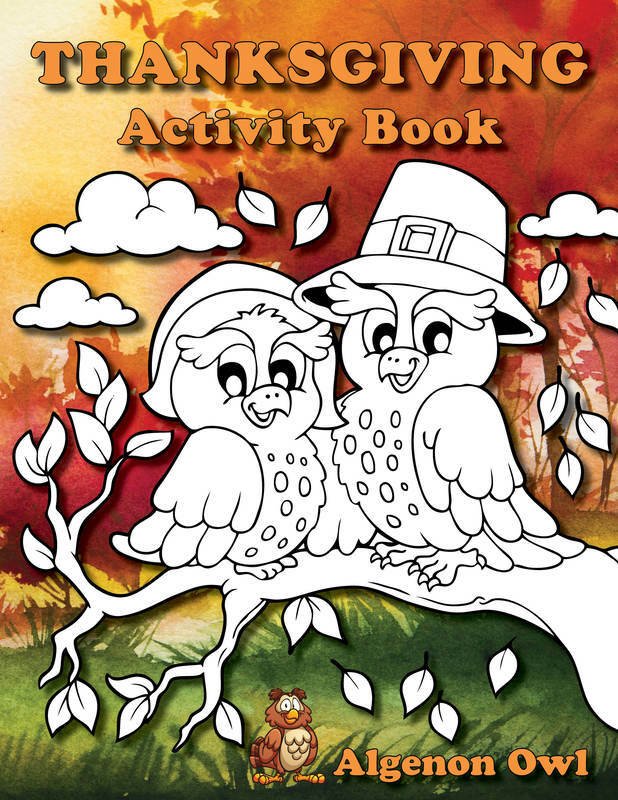 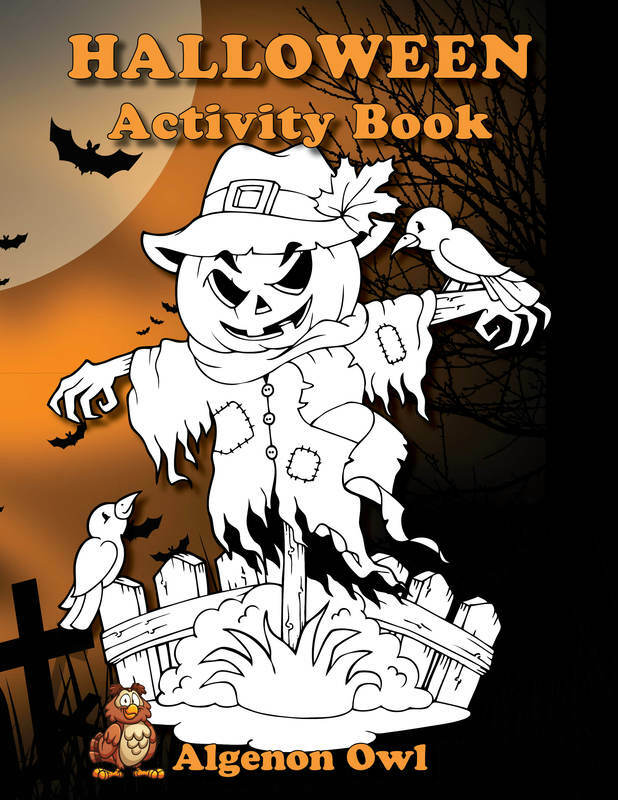 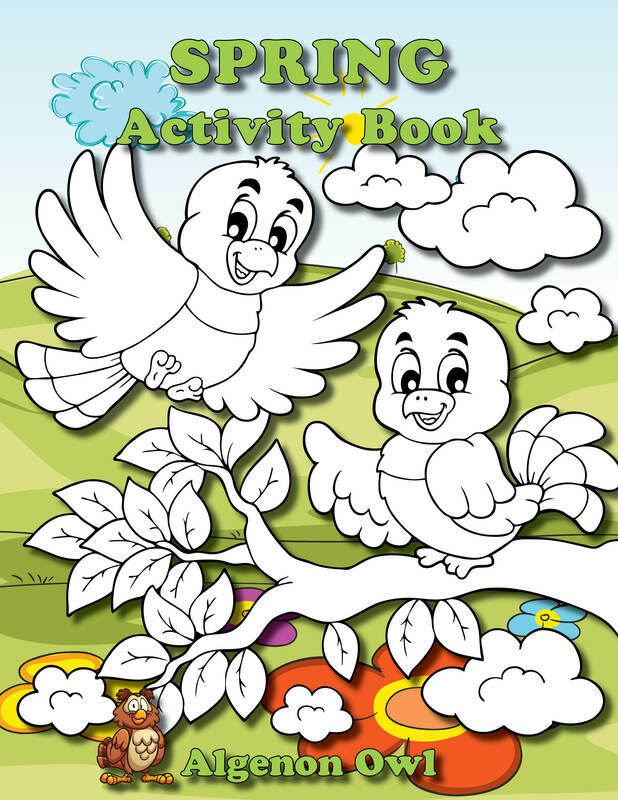 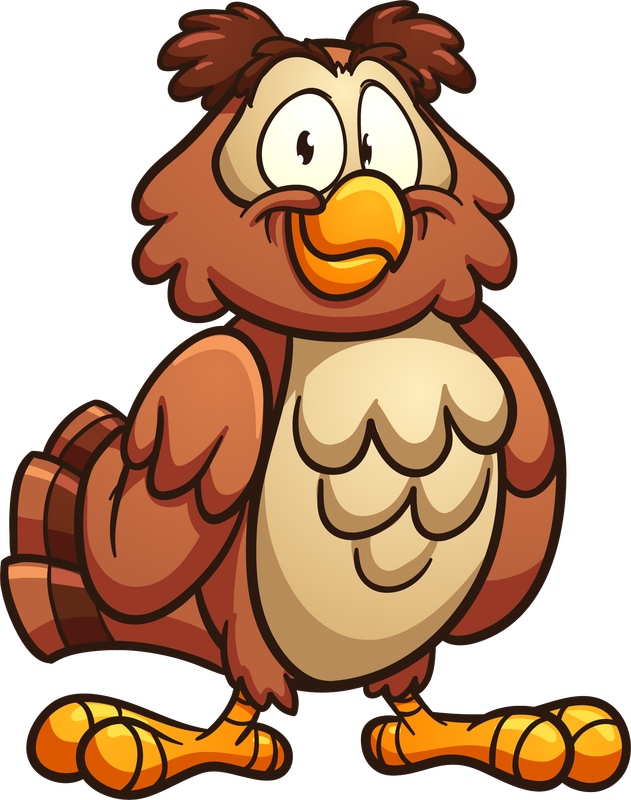 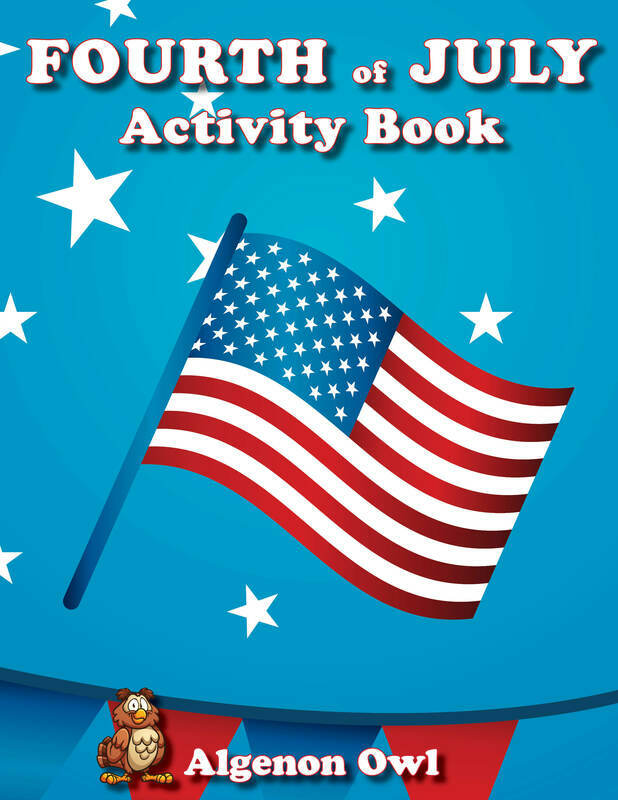 My name is Algenon Owl and these are my activity books for kids. 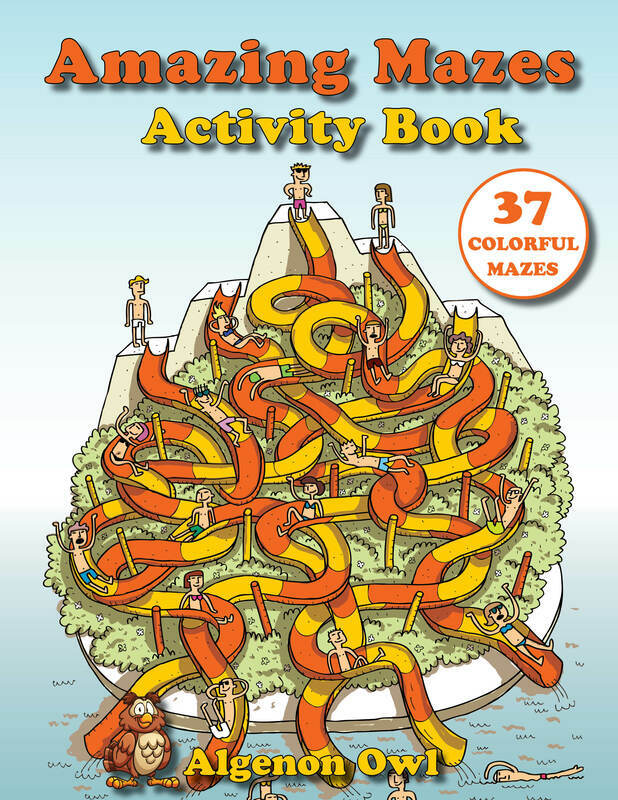 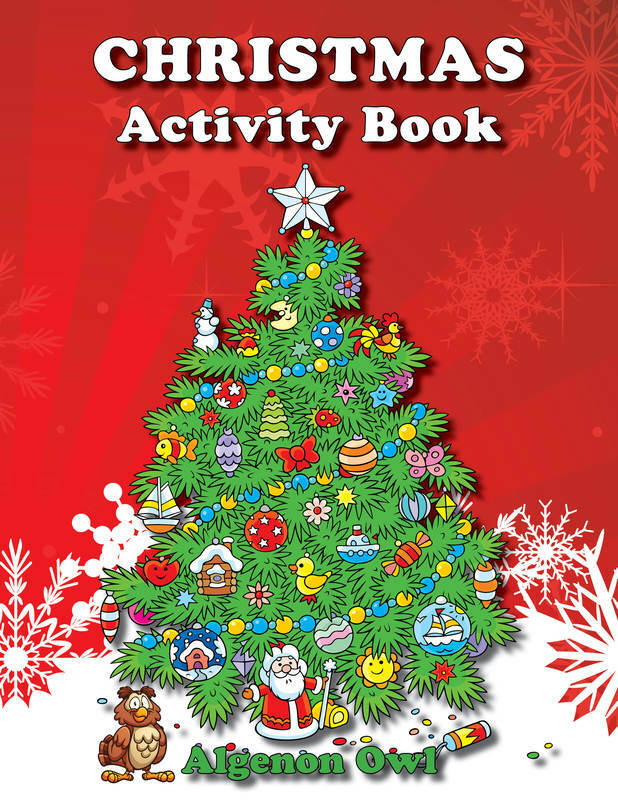 Have fun with mazes, quizzes, word search puzzles, colouring pages and more! 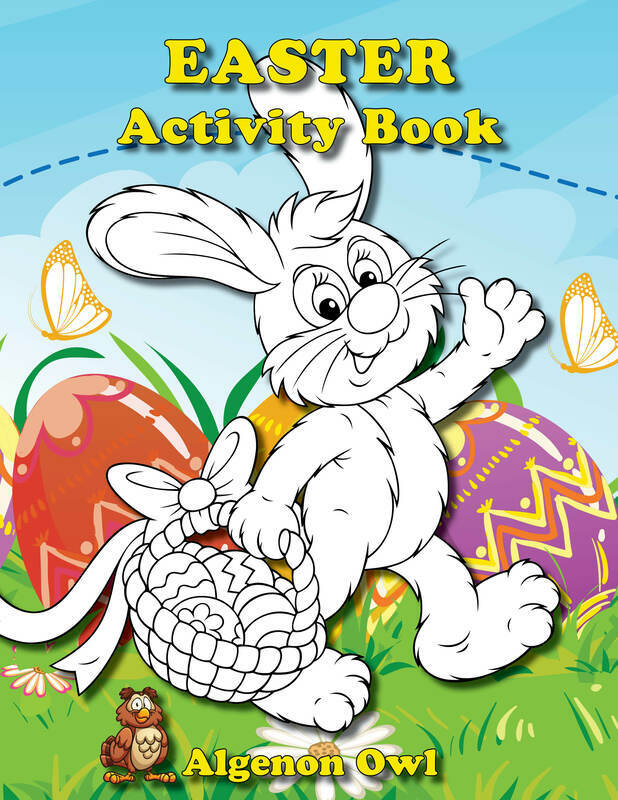 More books will be published soon, so watch this space!